Creating a successful and good-looking online store might be a time consuming process which requires a lot of knowledge and experience and we know that it could be difficult at the start. That is why we will try to show you the basic things you need to care about so you can focus on the more important aspects of your business. You can also check our PrestaShop hosting packages which will provide you with the required resources to create your new website. 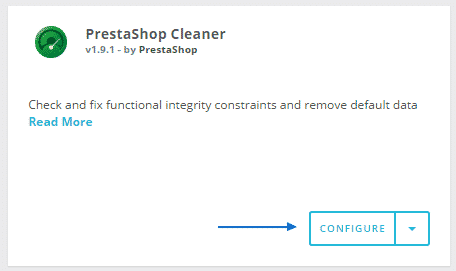 Set the Enable Shop button to No. In the maintenance IP field you need to add your IP address, from which you wish to access the website while modifying it. That is the only IP address that would be able to access the front-end of the shop. In the Custom maintenance text field you can change the massage that will be displayed to the visitors of your website. NOTE: Please have in mind that once the default content is deleted there is now way to roll it back! Here we will show you the basic things you need to configure which are visible to your customers and therefore they are important. While you are on the same page you can set your store’s administrative email and the address of your business. It allows you to add and remove languages for your store. This is the place from where you can add, remove and manage the currencies available in your store. Here you can restrict the access to your shop from specific countries or IP addresses. This feature is very helpful if you do not want to sell your products worldwide. The logo is important part of the online store because it makes the customers more confident and your attitude looks more professional. When creating an online store your main goal is to earn money from it and therefore it should provide some way for the customers to pay for the products you offer. To make this possible you need to configure at least one payment module. Please note that Check and Bank wire modules are installed by default on your application and if you want to use them you need to fill in your information. If you are selling a physical goods they must be delivered to your customers. 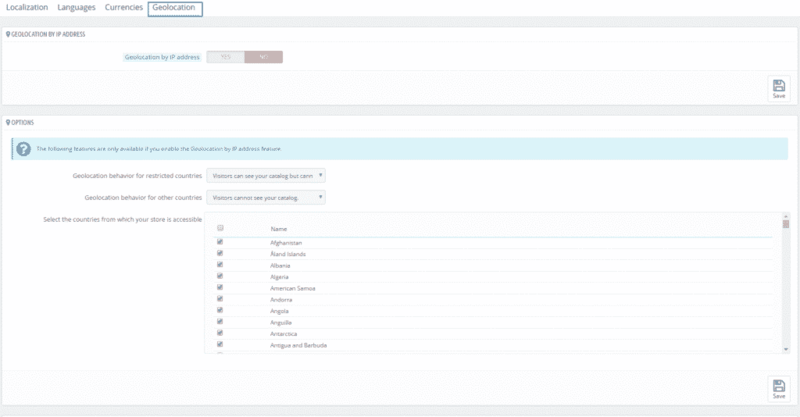 You should set the shipping method you want to use so your visitors can select it. 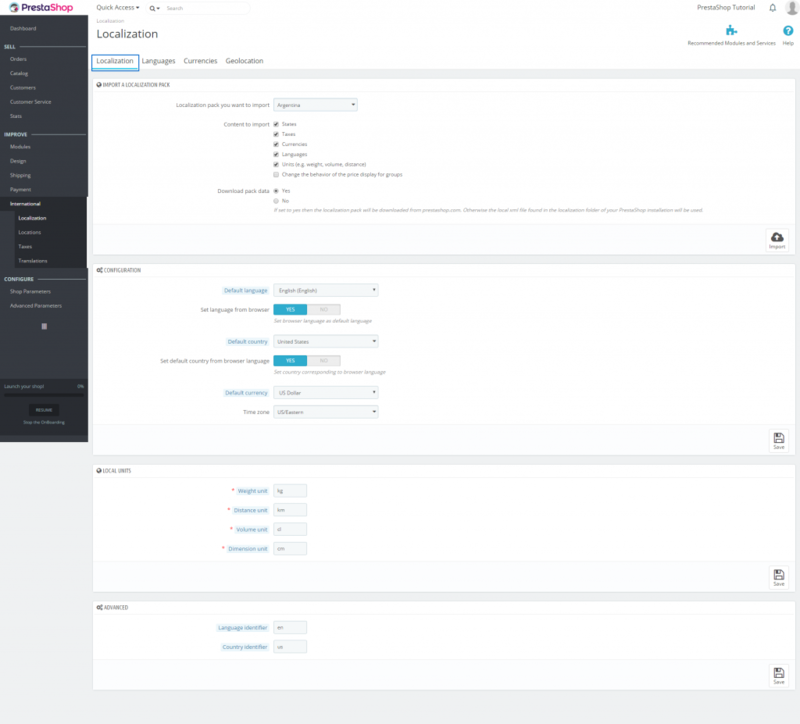 You can add carriers and configure the options from dashboard > Improve section > Shipping > Carriers/Preferences. Once the above mentioned features are configured you can change your store’s theme, install the modules you need and start adding products. As soon as you have configured the application, modified its appearance in the way you want it to look like and added products you can enable your shop and start selling. 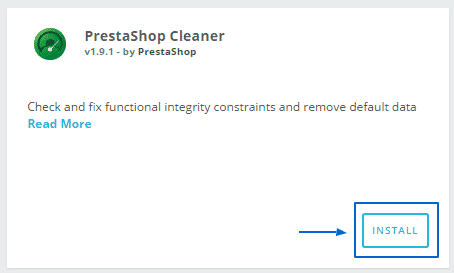 PrestaShop is not right for you? How to create a backup of your cs-cart store? How to configure CS-Cart to use ssl? How to change themes in CS-Cart? 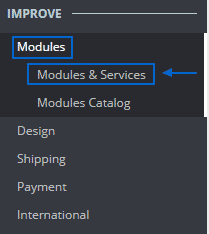 How to manage shipping settings in CS-Cart? How to manage payment methods in cs-cart? How to create and manage products in CS-Cart? How to create and manage categories in cs-cart?